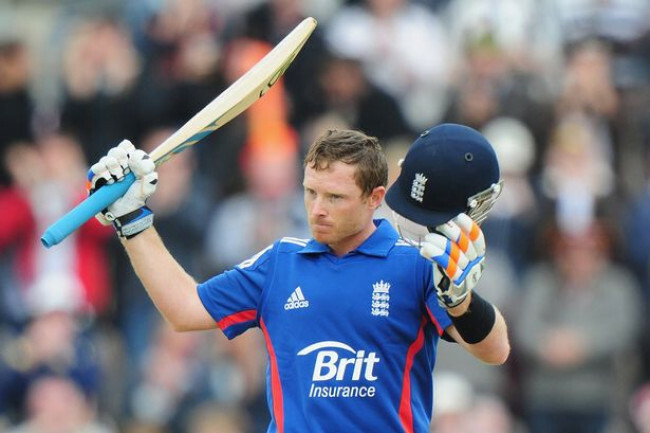 English veteran Ian bell said he feels lucky that he will get to play Bangladesh Premier League (BPL) before Pakistan Super League (PSL), which will let him adjust his game according to the conditions in the sub-continent. 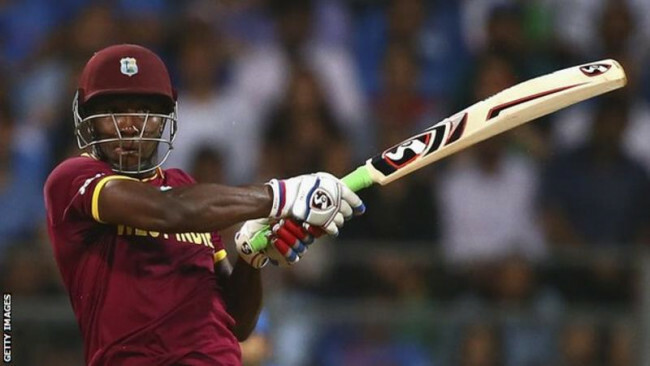 Bell was drafted by last year’s finalists Dhaka Dynamites for the upcoming edition of BPL. After that he will join the Islamabad United squad for the 2019 Pakistan Super League (PSL). 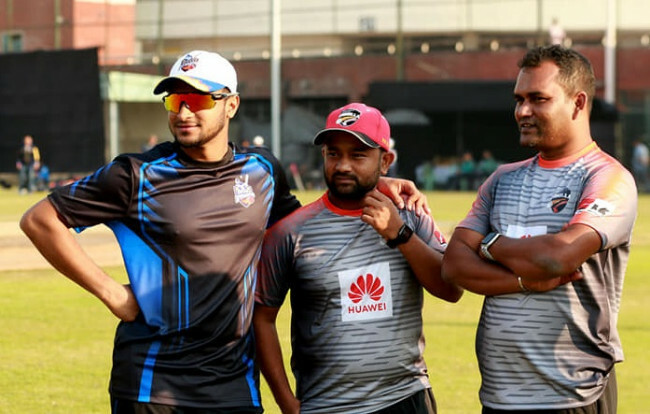 “I'm lucky that I have the Bangladesh Premier League with Dhaka before the PSL so that will also be in Asia and it promises to be an exciting few months,” Bell was quoted as saying by Sky Sports. The 36-year-old last played for his country back in 2015 and is still hoping to make an international comeback. He had a good run in the Vitality Blast this season, scoring 580 runs at a strike-rate of 139.08 to become the third-highest run-scorer in the domestic T20 competition. “It is out of my control as to what can happen on that front. 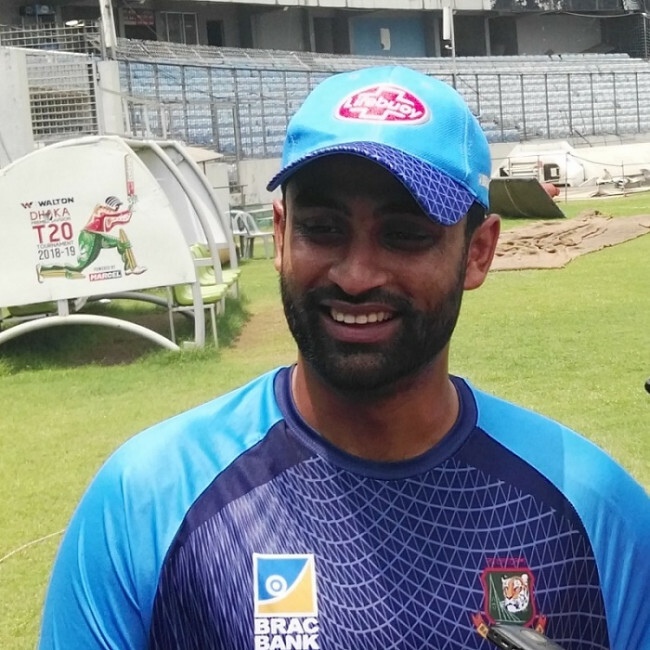 I feel that I am playing at the top of my game - I had a fantastic season in England and I am looking forward to the Bangladesh Premier League and Pakistan Super League challenges. 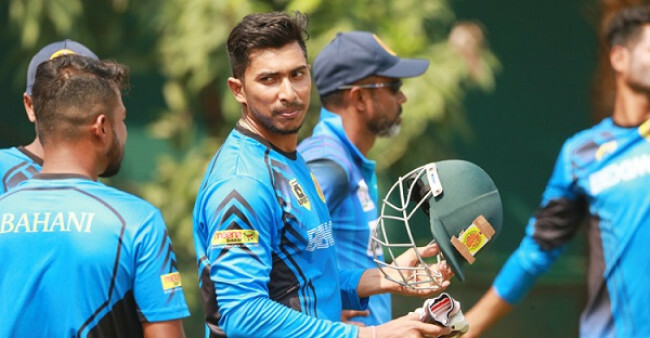 If an international call-up was to come, then I would absolutely love it again, but for me the focus at the minute is to play the cricket I am playing and enjoy the upcoming challenges,” he said.